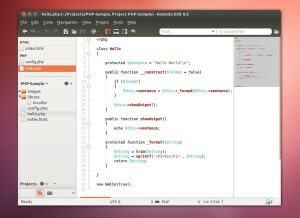 A new release of Komodo Edit text editor has been announced with UI and user experience improvements and bug fixes. Select Commando (Go to Anything) results by pressing ALT+number. The Commando user experience has had significant usability improvements. Most notably when starting Commando you will now be presented with a convenient list of scopes that you can use to narrow down your search results. Commando: Don’t preserve query when navigating backwards. Commando: Escape now clears the current search. SDK: Added the “shell” SDK, allowing you to easily run shell commands. UI: Improved scrollbar contrast on dark color schemes. 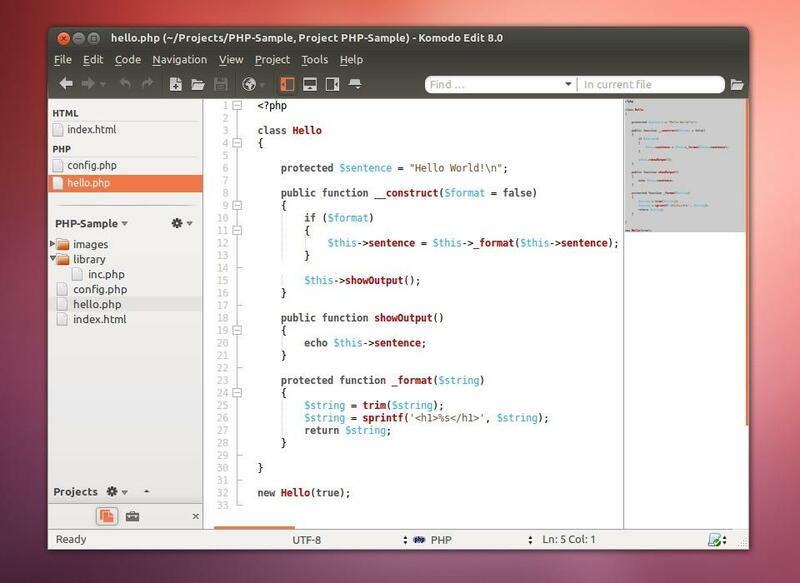 Komodo Edit 9 with Unity integration has been made into PPA, available for Ubuntu 12.04, Ubuntu 14.04, Ubuntu 14.10 and Ubuntu 15.04.